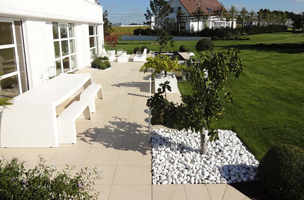 The paving pedestal that can be adjusted from 80 to 140 mm is a simple and practical product for building a beautiful patio. 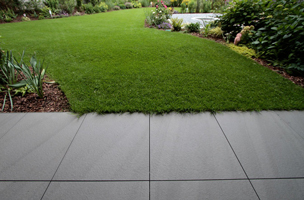 Specifically designed for laying tiles or ceramics, it is ideal for your garden. 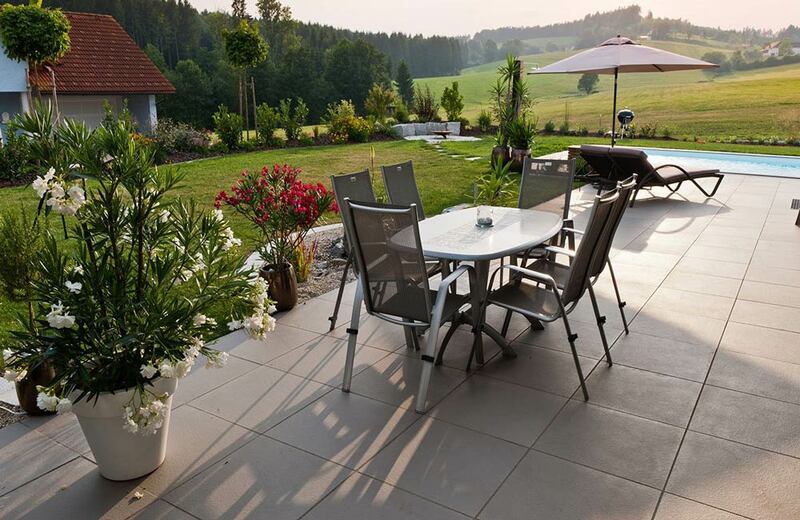 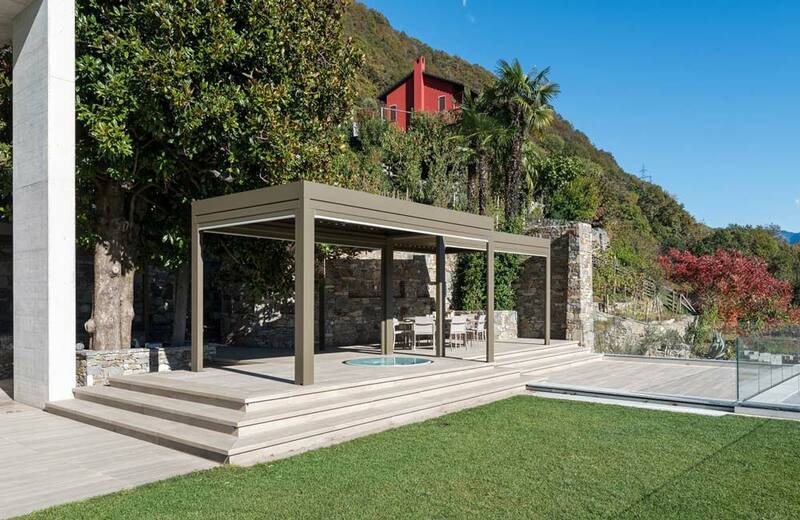 You will be able to extend your patio or even reduce its size without causing any damage. 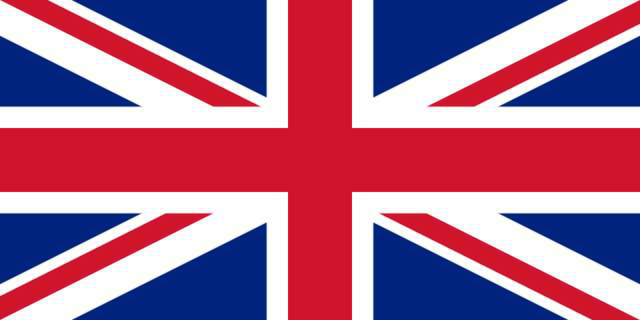 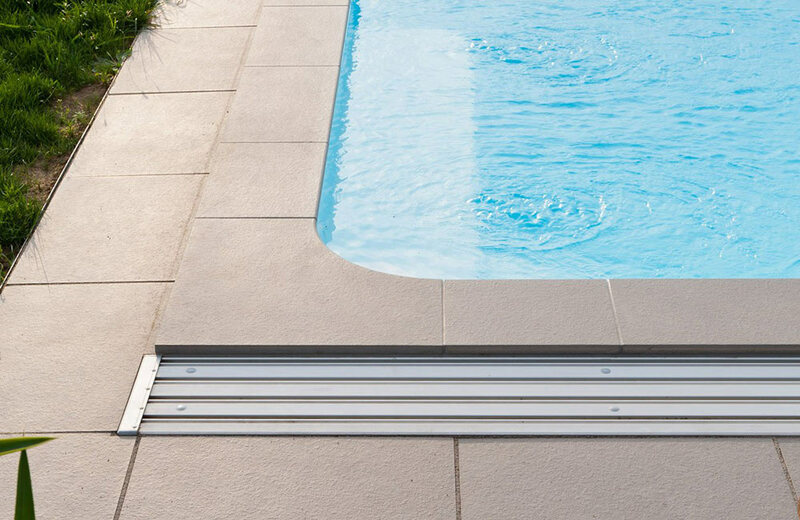 You can adapt it to any situation thanks to its adjustment system. 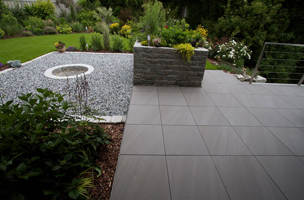 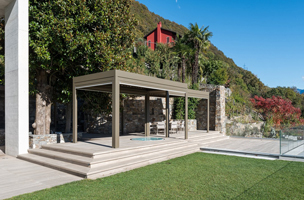 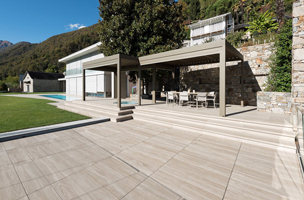 When used on a firm surface, the pedestal is ideal for building a robust and durable patio. 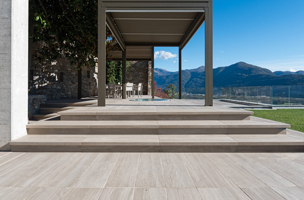 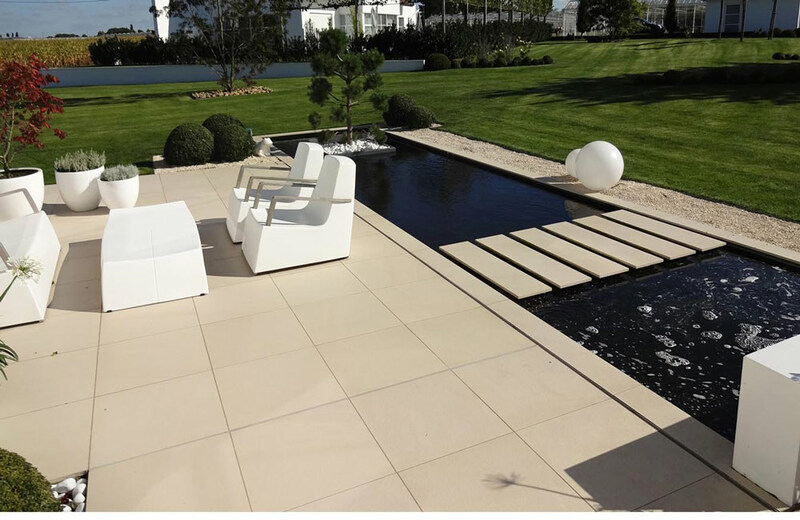 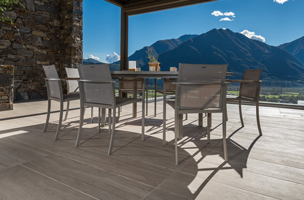 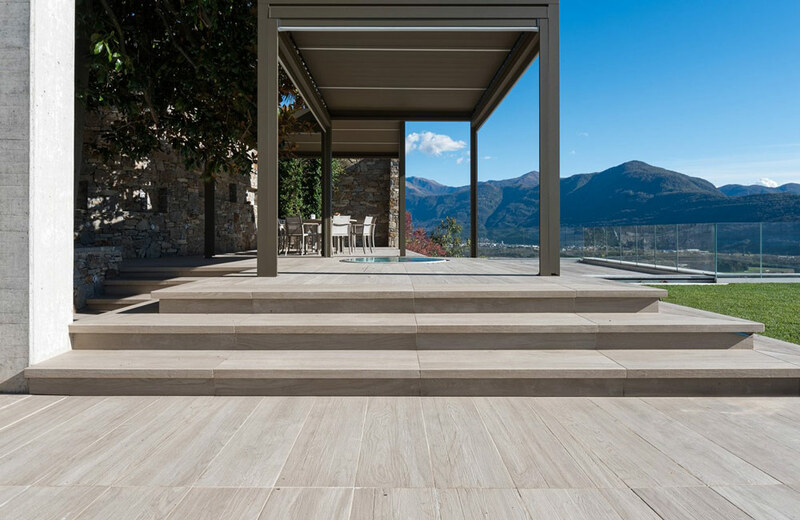 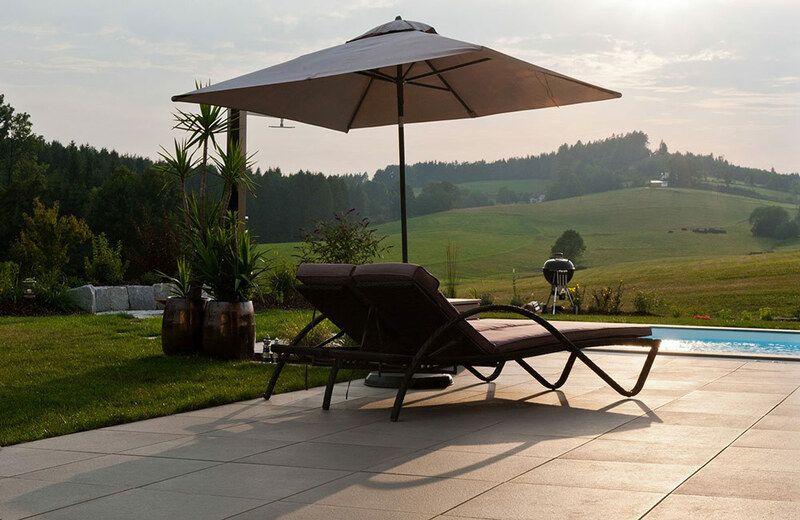 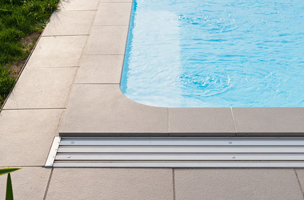 They are adjustable from 80 to 140 mm and make it easy to build your patio with a high quality and durable result. 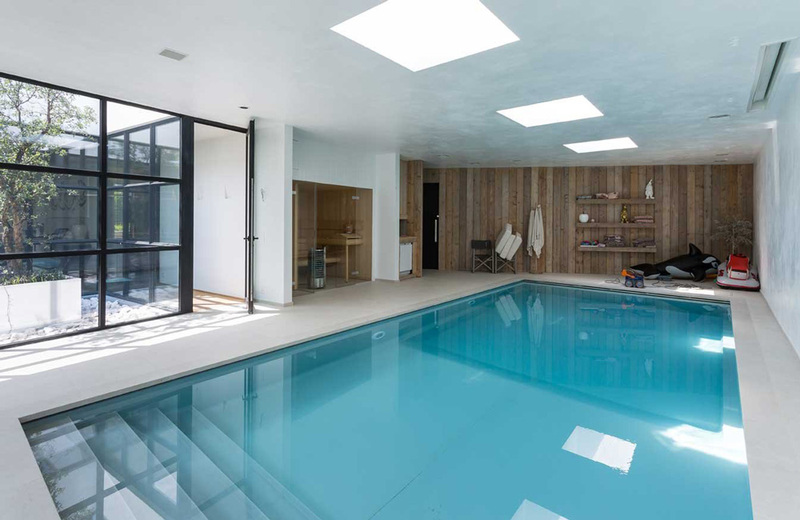 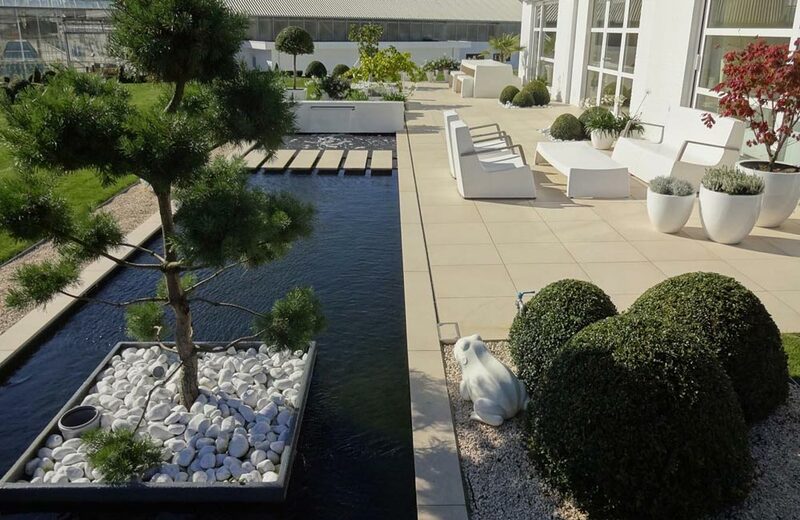 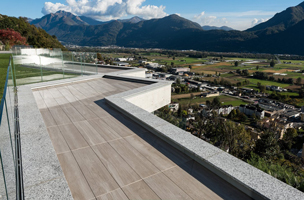 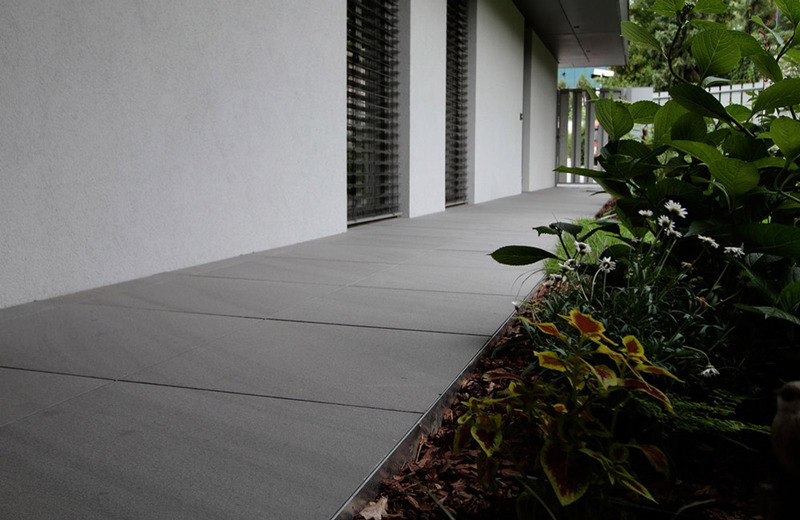 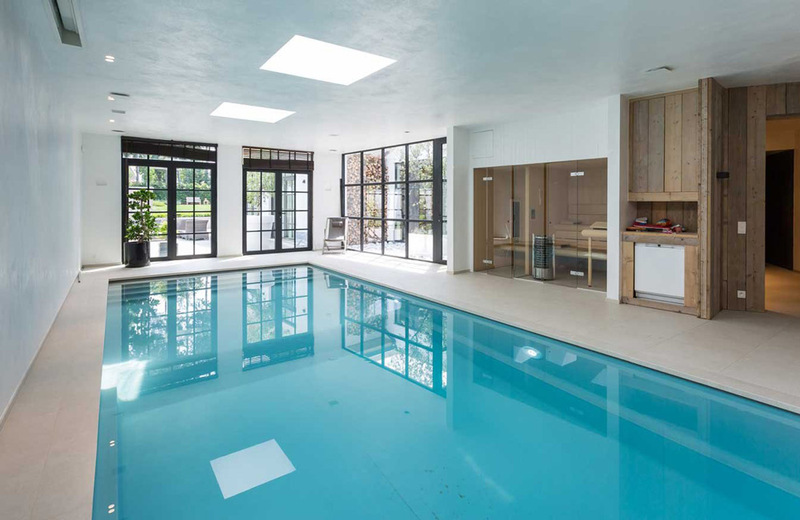 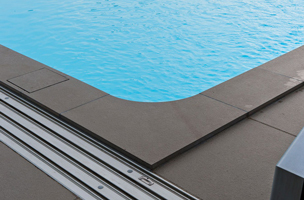 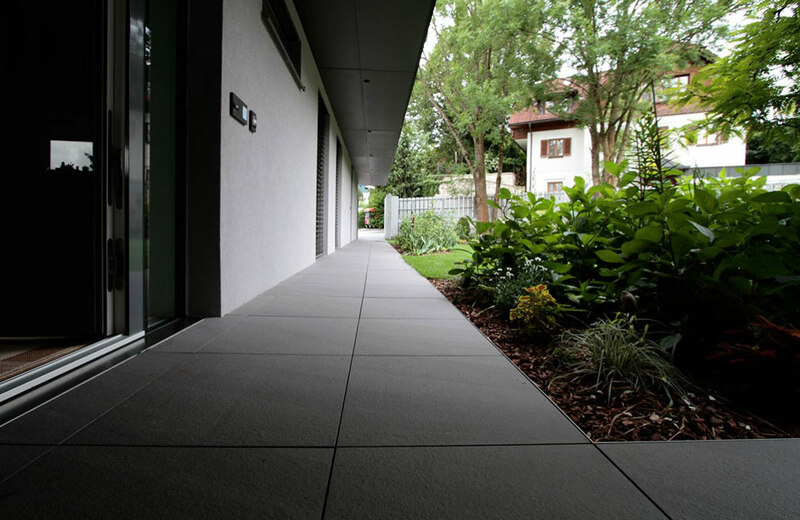 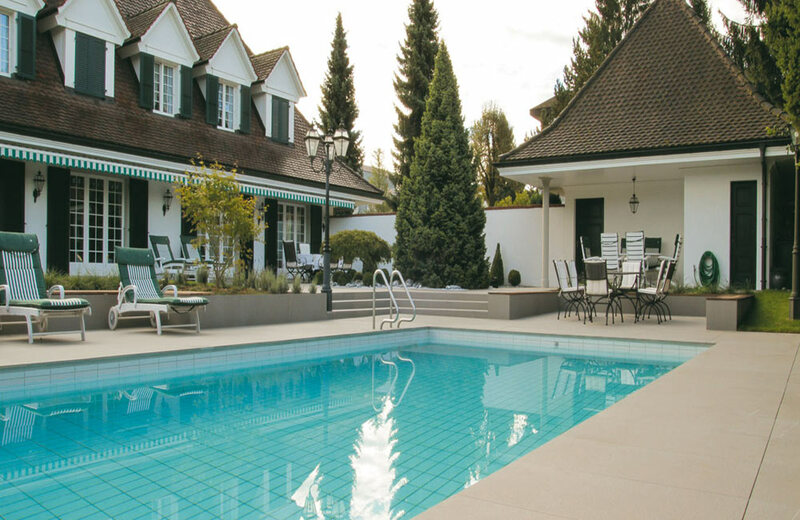 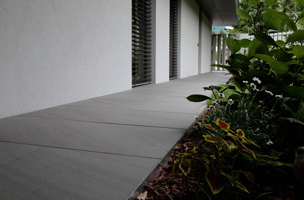 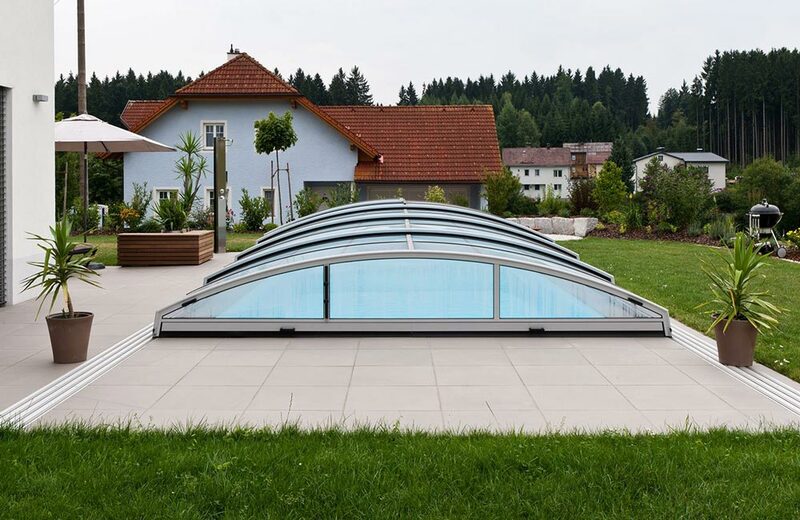 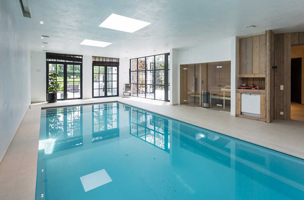 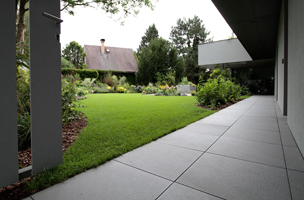 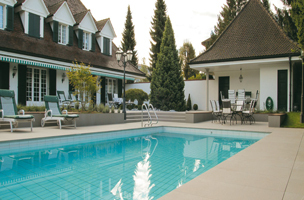 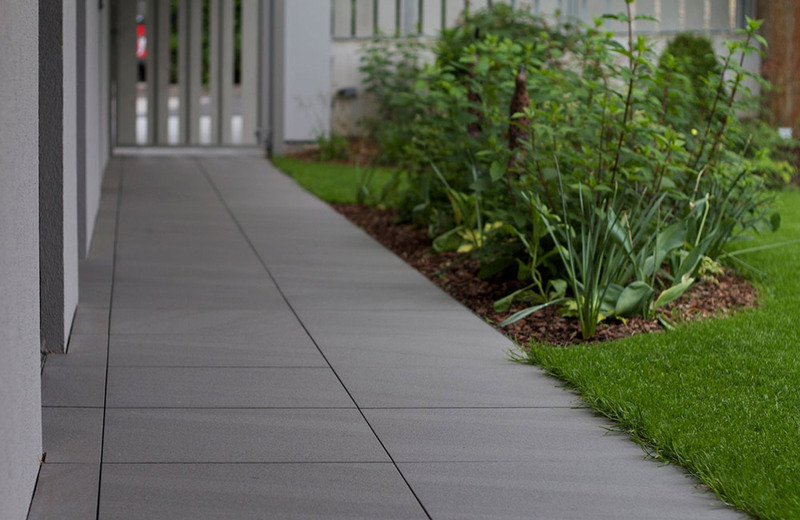 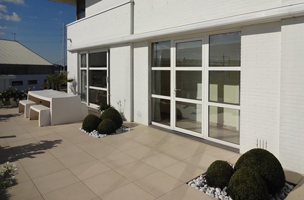 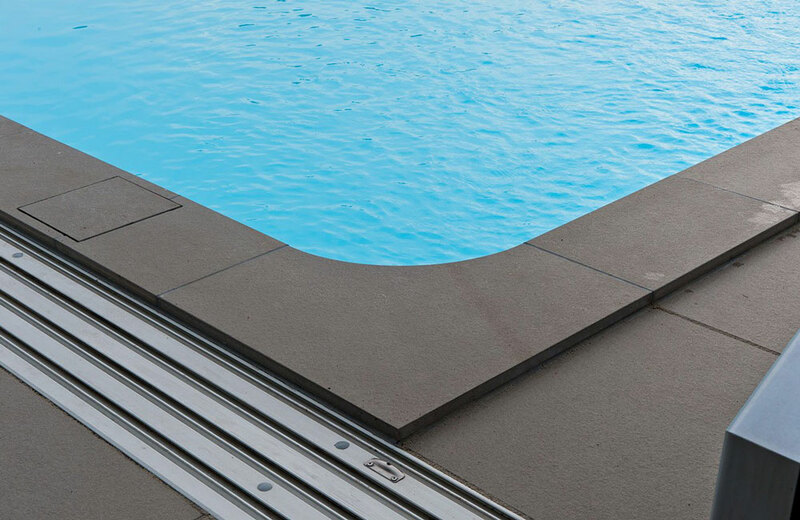 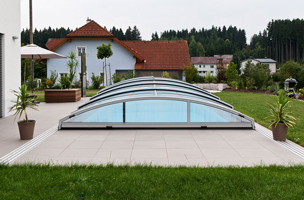 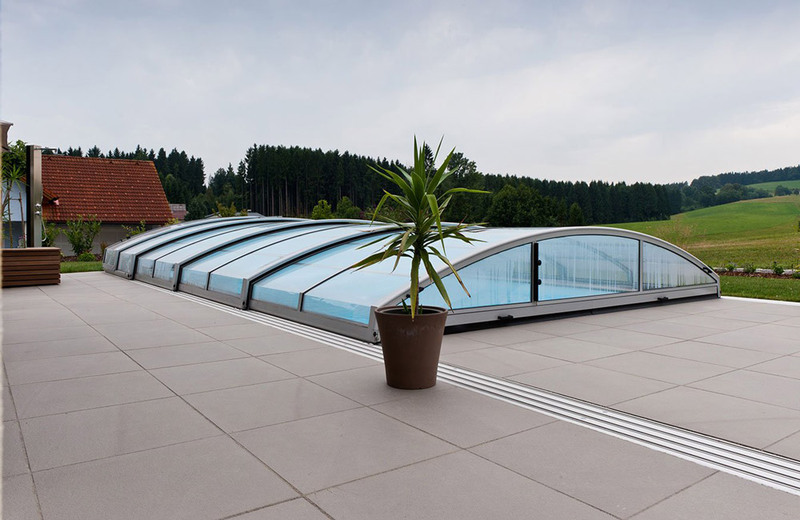 The paving risers withstand harsh weather conditions and can support heavy loads. 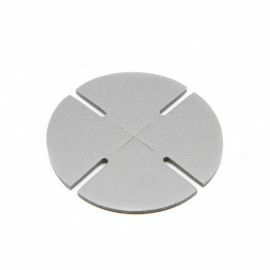 The pedestal make air and humidity pass. The 80/140 mm paving pedestals are conform to standards and DTU 43.1.